The word ‘phablet’ is enough to send some people into a rage but there’s no doubt these smartphone/tablet hybrids – too small to be a tablet, too big to be a phone – are here to stay. More and more people are swapping their devices for phablets, especially since the launch of the iPhone 6 Plus in September last year. With so many phablets on the market, though, which should you go for? We’ve picked out 5 of our favourites. The leading range of phablets has reached a new pinnacle with the Galaxy Note 4, a beast of a phone boasting a 5.7” screen, 4K video resolution and some serious processing power. For non-techy types, that basically means you can playback films in glorious HD and play top-end games without fear of stutter or lag. 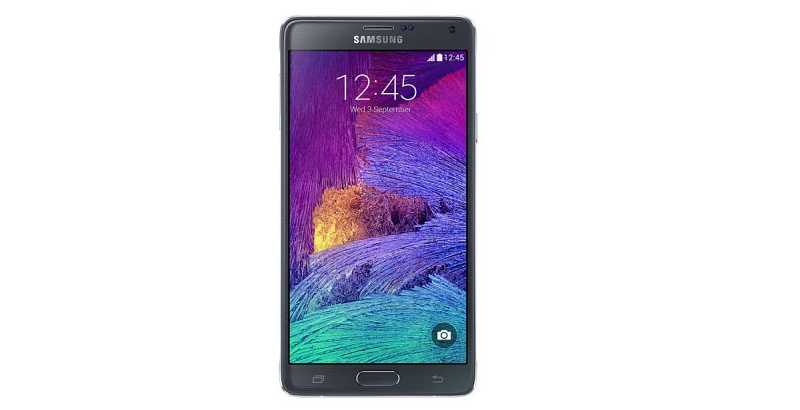 If you regularly treat yourself to a film or a game on the commute to and from work, the Note 4 is a great option. It’s a good productivity tool too, with a handy split-screen multitasking feature and (prepare yourself) a stylus. Stylus’ went out of fashion a few years ago but the Note 4 makes a good case for bringing them back, with precision tapping and an easy way to copy text and drag items around. The Note 4 is arguably the best all-around Android phablet, and is well worth a look even if you’ve never used Android (or a Samsung, for that matter) before. Although it’s ‘officially’ a Google phone, the Nexus 6 was designed by Motorola and it shows: it’s more or less a bigger version of the popular Moto X. 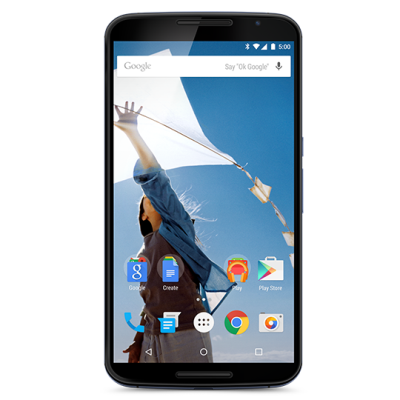 The Nexus 6 has a massive 6 inch display (only an inch smaller than the Nexus 7 tablet) with a 1440×2560 resolution and quad HD, a 13 megapixel camera (which is more megapixels than the iPhone 6 Plus) and front-facing speakers. 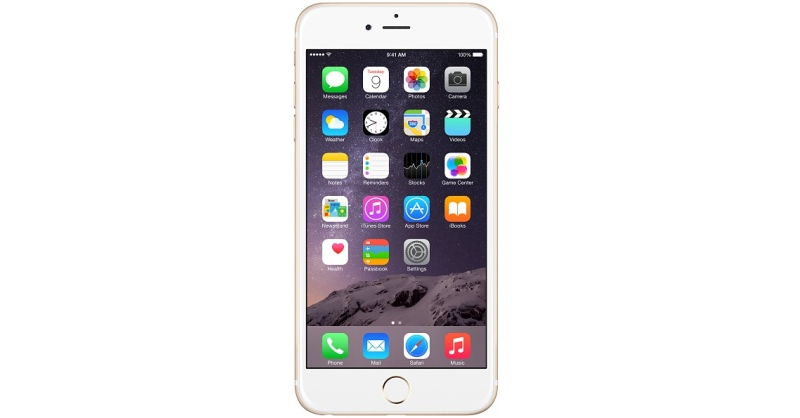 According to this article, it’s faster than the iPhone 6 Plus too. The big selling point, though, is the fact it runs a stock version of Android 5.0 Lollipop. Unlike the OS offered by Samsung or HTC, the Nexus’ version of Android is completely untouched and open to potentially massive customisation, making it the ideal phone for those have the time and know-how to create their own perfect smartphone experience. The iPhone 6’s big brother is Apple’s first foray into the phablet market and outperforms it in a number of areas: it has a longer battery life (it can last 2 days on a single charge), optical image stabilisation for photos and (obviously) a bigger, higher resolution 1920×1080 screen. On the other hand, it’s ridiculously huge. While its 5.5” screen is the smallest of the devices in this post, the handset itself is massive and a bit of a struggle to use if you’ve got little hands. It’ll be a culture shock for Apple fans used to the 4 inch screen of the 5s too. It also lacks the power of some Android phablets, despite a hefty price tag – a 16GB model will set you back £619, while a 128GB model costs an astronomical £789. Despite all of that though, iOS 8 alone makes the iPhone 6 Plus the obvious choice of phablet for those accustomed to Apple’s products. Curious Android users, put off by the tiny iPhones of the past, might find something to love here too. 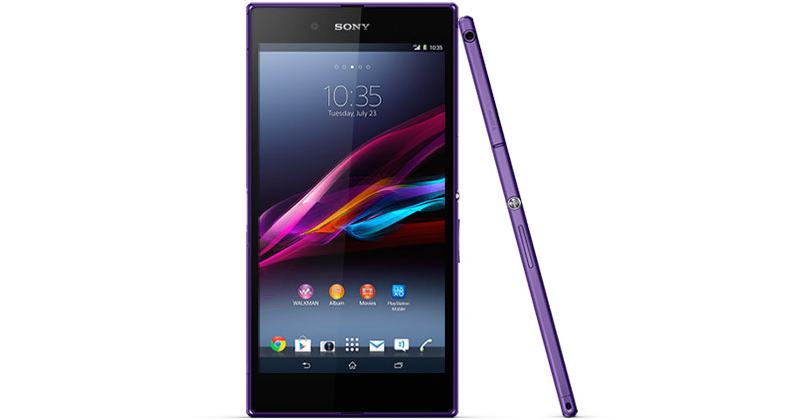 The Sony Xperia Z Ultra has a 6.4” screen, which really pushes the boundaries between phone and tablet (the Google Nexus 7 is just 0.6” bigger). Could you really carry it around all day? The answer to that is ‘yes, probably’ because Sony have generously housed their gargantuan screen in an extremely sleek design. The Xperia Z Ultra has incredibly thin bezels and is just 6.5mm thick (slimmer than the iPhone 6 Plus’ already tiny thickness). Combine this with a fantastic display and a powerful performance and you’ve got yourself a tidy little phablet that could easily replace both your current phone and tablet. And finally, a phablet for the Windows Phone users amongst us. 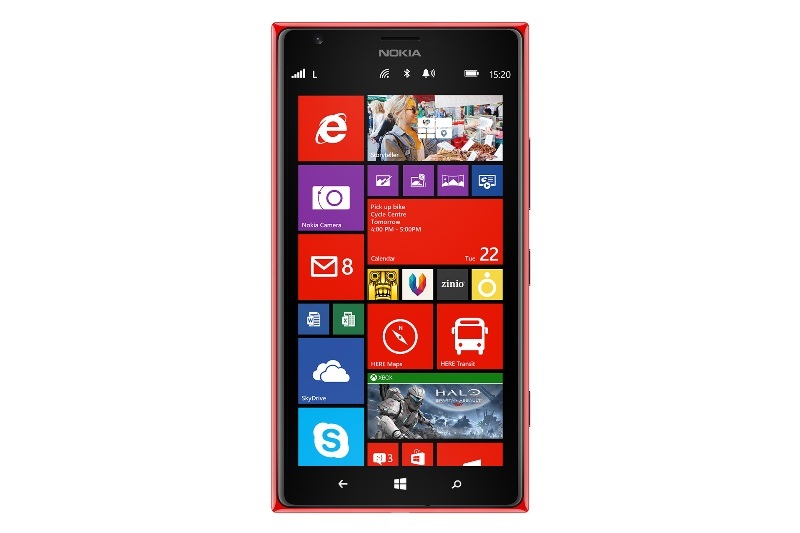 The Lumia 1520 is the most powerful Windows Phone on the market, boasting a quad-core Snapdragon 800 processor; it easily matches the most powerful Android phablets in terms of performance. Its 1080p full HD display is pretty impressive too. Unfortunately, the Lumia 1520 is somewhat hamstrung by its operating system. Windows Phone 8 has nowhere near as many apps as Android or iOS, which is likely to put off people currently using one of those OS’. If you’ve already made your peace with Windows’ lack of apps, though, the Lumia 1520 is the ideal phablet. Have you got a phablet you’d recommend? Let us know in the comments. And don’t forget: you can sell your unwanted tablets and phones with musicMagpie. Click here to get an instant price! ← Do you need a smartwatch?